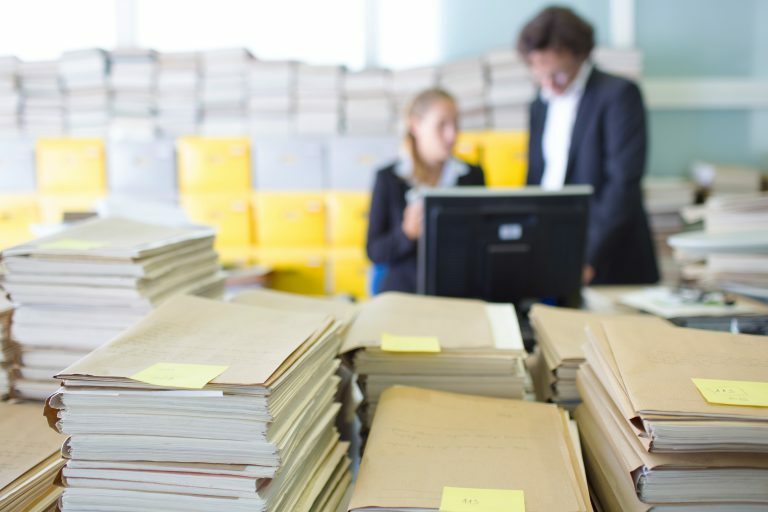 The role of the municipal clerk has been around for ages—literally. Whether we’re talking about industrial, Renaissance, medieval or even ancient eras, leaders have always needed someone to record what goes on within the governing body. 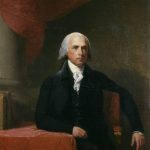 Government clerks have never achieved celebrity status in any era or society, but glimpses of their existence prove their handiwork and importance. Here are some examples of government recorders—or clerks—throughout history. Proof that clerks—and poor office ergonomics—have always existed. Ancient slabs show scribes taking the census, examining future government revenue and documenting administrative activities. In fact, much of what we know about Ancient Egypt is due to the existence of the scribes. 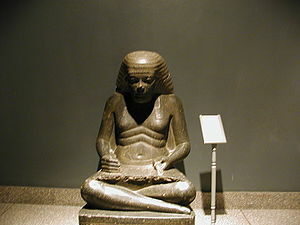 Egyptian scribes were considered a part of the royal court and the position was passed on from father to son. Scribes were instrumental in documenting economic activities, supervising the monumental construction and recording major events. Oh, and pharaohs also granted scribes and officials estates as payment for their services. How was your bonus this year? According to Rosalind Thomas in her book, Literacy and Orality in Ancient Greece, the city-state of Athens invested in officials to record and inscribe minute details of Assembly business. This was so that Athens could put up inscriptions “so that anyone who wants may see.” Government transparency was a thing back then too. Out of office on Tuesday. At professional development—archery. These civil servants carried out social welfare measures, helped negotiate minor legal disputes, supervised community projects and assisted the government’s collection of taxes. These government officials were appointed by the emperor of China and were also known as scholar-officials, scholar-gentleman, scholar-bureaucrats and scholar-gentry. 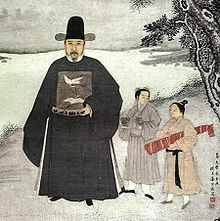 Except for the earlier dynasties, scholar-officials only came into their positions after passing an imperial examination that tested their proficiency in the Six Arts: rites, music, archery, charioteering, calligraphy and mathematics. No record states that they had to do this all at the same time. Since there were so few writers, documenting the events of the town fell on the town clerks. Unfortunately during this time, that mostly meant wars, famines, plagues and depopulation. According to Wikipedia and Online Etymology Dictionary, “clerk” is derived from the Latin clericus, which means “cleric” or “clergyman.” In the medieval context, “clerk” was synonymous with “scholar” since writing was mainly entrusted to the clergy. A person was appointed to keep all the records for appointments, deeds, meetings and the election of officers at the annual town meeting. This role was filled by appointment. The town clerk also had broader record keeping duties and recorded births, marriages and deaths for the church. The role of the town clerk was one of the first established offices in colonial America. By the middle of the 17th century, the title of town clerk appears in town records and this title has continued to the present United States. 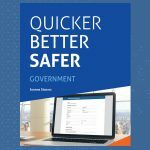 While the title has changed and the specific duties have evolved, the concept of a role that records the happenings of a government has always been important. Sure, a municipal clerk never gets the glory. But without a clerk to record the great stuff that happens, no one gets the glory—at least in the eyes of history.